The Hollies | Center for sustainability, Natural Building, Organic Gardening. 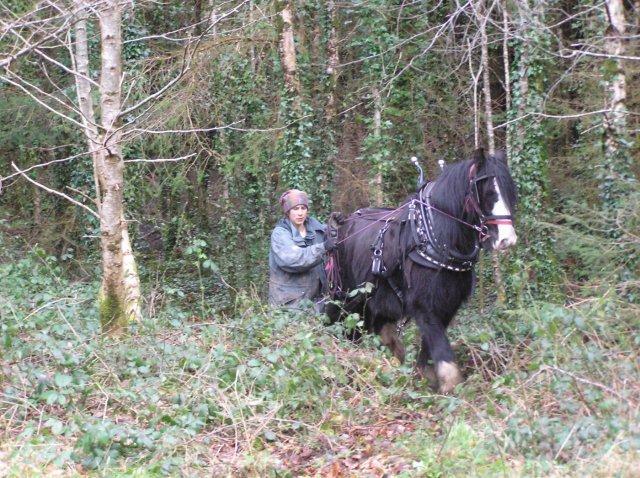 The Hollies is a centre for training in Practical Sustainability on about 25 acres near Enniskeane, in West Cork, Ireland. It is owned by An Baile Dulra Teoranta, a company with charitable status for the educational work it promotes. It aims to create working examples of what a sustainable society might look like in the areas of housing, energy, gardening, economics and community development. Since 1999 we have been developing educational programs and putting in place examples of various natural building techniques. 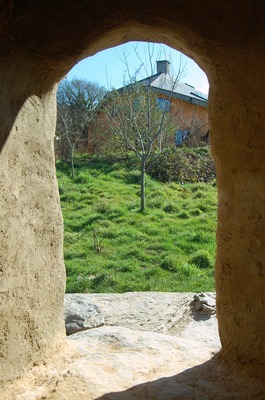 The Hollies is particularly known as the prime place for the revival of cob building in Ireland. We’re available for working with your group using our gardens, woodlands, lake, and buildings to design and run activities that are beneficial in many ways, such as improving health, practical skills, team building, social inclusion and sense of connection to nature. We are open to volunteers from March to October, so if you would like to stay here for a period of time (min. 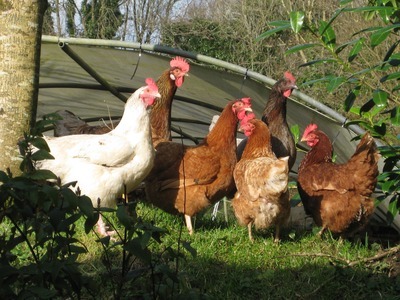 2 weeks), and help us in our organic gardens and with the animals whilst picking up some sustainable living skills, do get in touch with us. Please contact Selvi who is the Volunteer Coordinator: selvinina@gmail.com (volunteer requests only) For general inquiries, please use the contact form above. Visits by appointment or on Open Days.